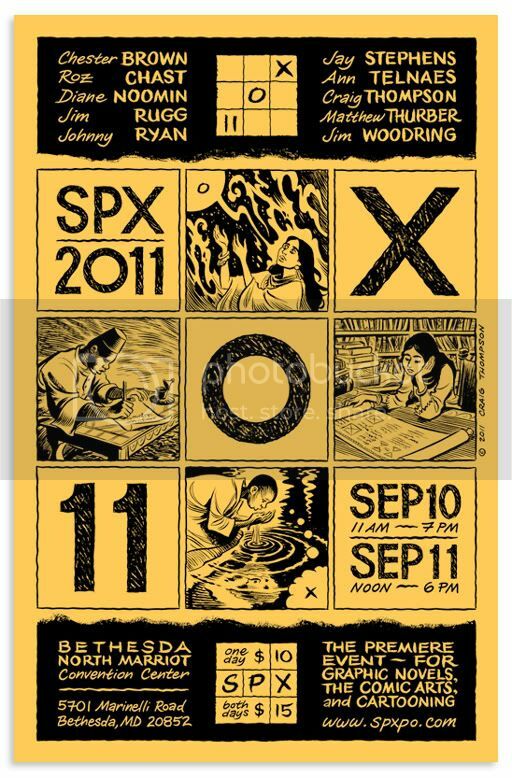 This coming weekend – September 10-11, 2011 – the Small Press Expo will be happening in Bethesda, Maryland. The premiere showcase on the East Coast for small press and self-published comic artists, SPX is an amazing show full of energy and incredible writers and artists whose love of the medium shows through in everything they do. Some of the big name guests the Expo has attracted to Maryland this year are Jim Rugg, Chester Brown, and Craig Thompson. If you know anything about comics (other than the offerings from the “Big Two”), you are probably already familiar with these names. Rugg is the mastermind behind AdHouse’s Afrodisiac (with Brian Maruca) and his own Rambo 3.5, which was one of the most entertaining comics I read last year. Chester Brown made his mark with Yummy Fur and the 2004 biographical comic Louis Riel, and is garnering a lot of critical discussion around his recent book, Paying For It, which looks at his personal experience with prostitution, as a john. 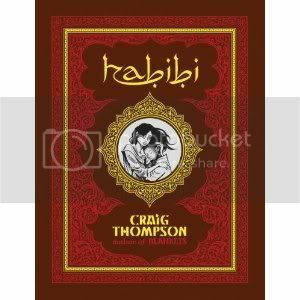 And Craig Thompson will be debuting a special advanced edition of his long-awaited new book, Habibi. 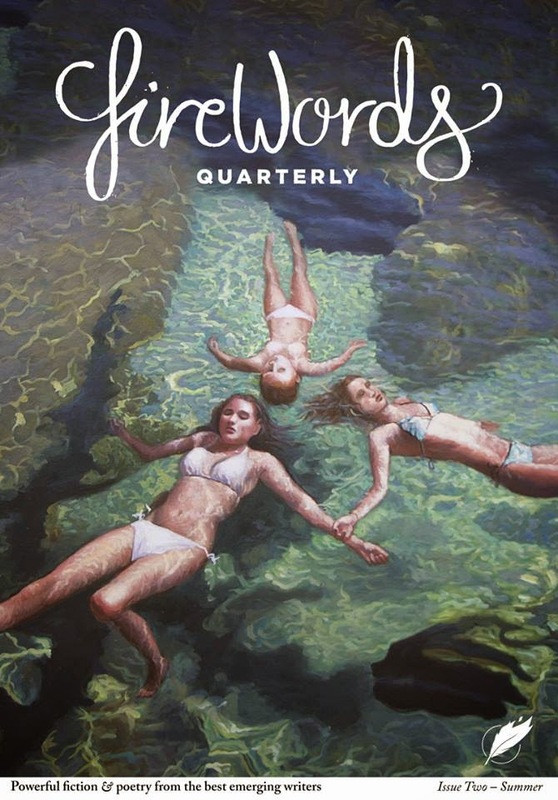 After sweeping the major awards in 2004 with his seminal work, Blankets, it has been a long wait for this new volume, and I cannot wait to read it. Those are the big guns, but I want to point you in the direction of some of the lesser-known, but equally talented, creators that will be in Maryland this weekend. 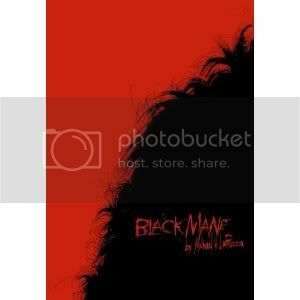 Mike LaRiccia is a printmaker by trade, but he was awarded a Xeric grant for his debut graphic novel, Black Mane. 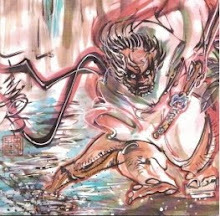 LaRiccia has a rough and raw art style that meshed very well in that initial book, which looked at his personal experiences dealing with racism in our contemporary world. It’s a terribly honest and frank portrayal of the subject and one that asks more questions than it answers. A thoughtful and emotional book that really gets one thinking, it is a book that I always recommend to anyone seeking out something that will challenge while also providing a satisfying story. 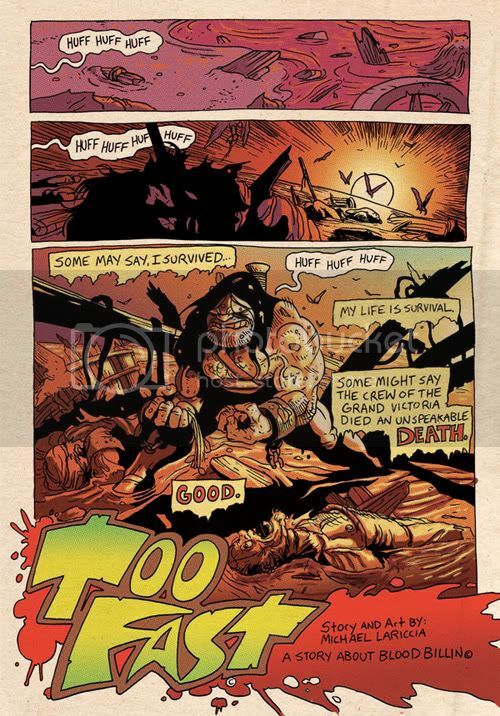 Mike will be debuting a limited run of his newest comics, Too Fast, at SPX. 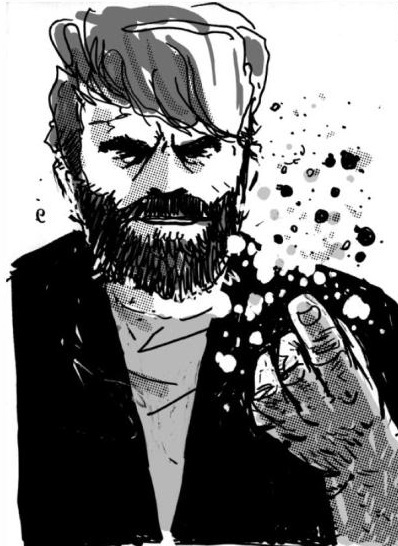 If you want to read some good comics from a talented artist, check him out. A longer spotlight of Black Mane can be found here. Alex Cahill & Jad Ziade are New Radio Comics, and they’re bringing the truth to the Expo. Since 2006, they have been working on their science fiction “novel” Poison the Cure. Planned to be four over-sized issues, the New Radio boys will have the first three issues at SPX, with issue three making its Expo debut. Pulitzer-prize winning author, Junot Diaz, says of Poison the Cure: “POISON THE CURE is stunning. One of those comics that makes you want to pass it on to everybody, even those friends of yours who don't read comics. 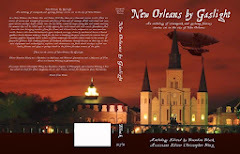 Rowdy, hilarious, cruel, beautiful, highly original, and true." Definitely seek them out on the convention floor in Maryland. These guys have a distinct style and voice that is worth experiencing. 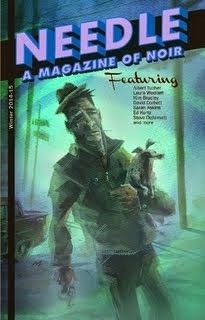 You can check out a spotlight of Cahill’s wordless comic, The Last Island, here. G.B. Tran was one of the first creators I met at my first SPX in 2006, and I’ve had the privilege to watch him grow as an artist through the intervening years. 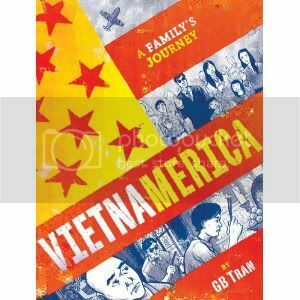 Earlier this year, he debuted his new graphic novel memoir, Vietnamerica, from Villard Publishing. This is one of the most moving books I’ve read in a long time. 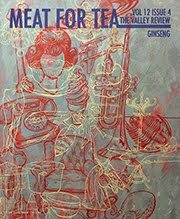 Taking the story of his parents’ flight from Vietnam just at the end of the American conflict and juxtaposing that with his own upbringing and strained relationship with his parents, Tran has created a beautiful and moving work that will stay with you long after the cover is closed. And the experimentation in Tran’s layouts and lettering and coloring elevates this book even more, in my mind. Tran chose to take what makes comics unique as a storytelling medium and utilize those distinct aspects to his advantage, and the result is nothing short of amazing. 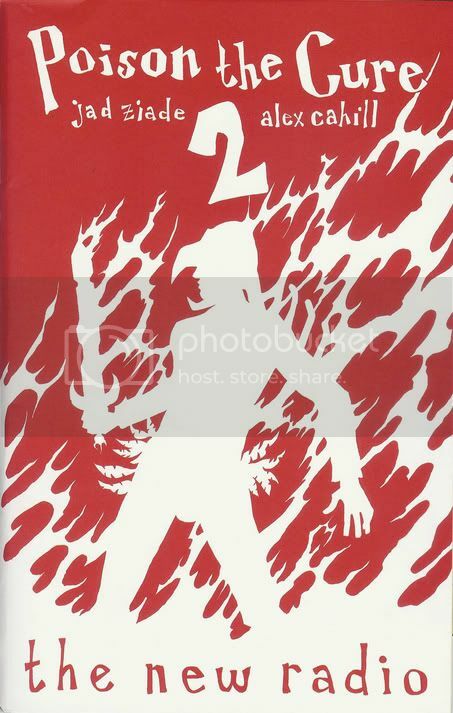 This book deserves to be on any comic – and non-comic – fan’s shelf. It’s that good. You can check out a spotlight of his earlier series, Content, here. Finally, Nate Powell will be in attendance. 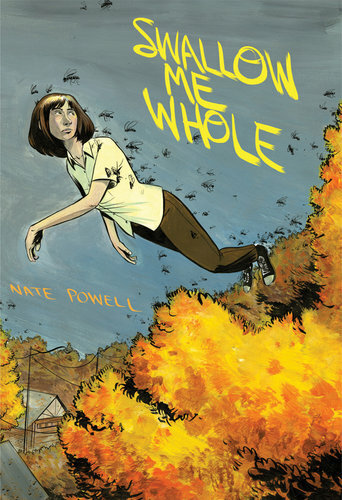 His 2009 graphic novel, Swallow Me Whole, which I profiled earlier this week on “the dork” won the Eisner award for best graphic novel, and deservedly so. Powell is a stellar storyteller, and reading Swallow Me Whole for the first time was an incredible experience. 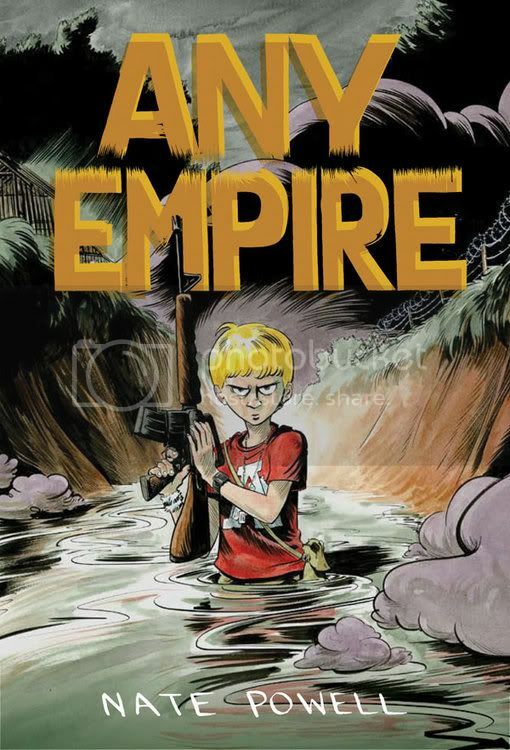 He will be debuting his newest graphic novel from Top Shelf, Any Empire, at SPX this weekend. If it is even half as good as Swallow Me Whole, this will have the potential to be short-listed on many critics’ best-of lists come December. 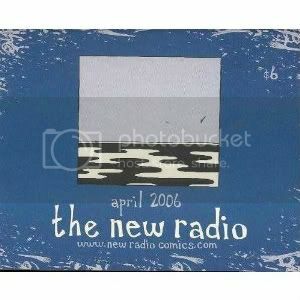 Seek Powell out, and pick up some of his mini-comics too; they are equally wonderful. 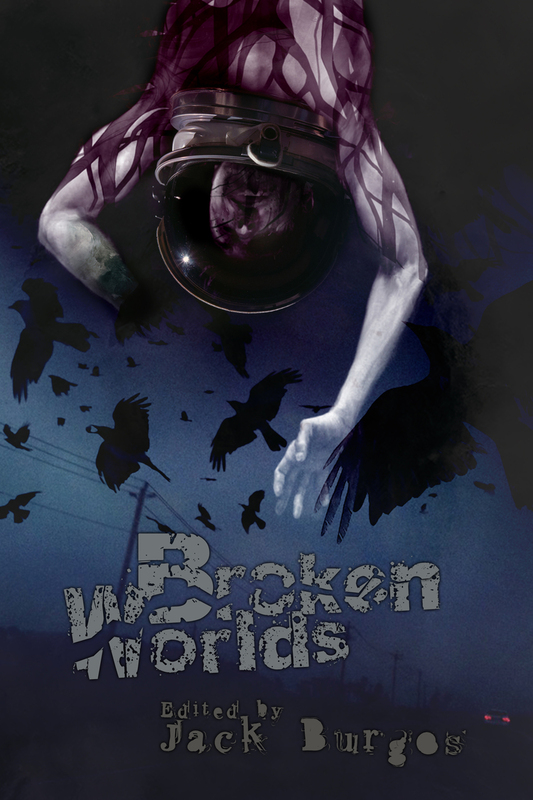 My review of Swallow Me Whole can be found here. Those are some of the creators you should certainly seek out at this weekend’s Small Press Expo. And take the time to really look at all the tables. The hidden gems are numerous at SPX, and the discovery of those is part of the fun of this show. I wish I was making the trip down from Maine this year, but I’m going to have to hope for next year. But if you make the trip, drop a line here and let us know what hidden treasures you found. It will give me something to look forward to next year. To read more of Chris’s thoughts or to check out his short prose and comic work, go to www.warrior27.com, the online home for the comics/prose anthology, Warrior27, created by Chris and by Dan Fleming – with contributions from Matthew J. Constantine (half of In the Mouth of Dorkness), among others.